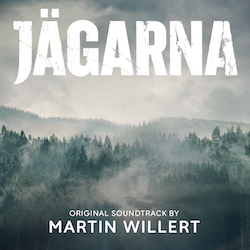 Original soundtrack for the TV-series Jägarna (Hunters). Performed by Johan Hedin, Sareidah Hildebrand, Marcus Petersson, Elin Willert and myself. Released by Music Super Circus, and available through Itunes, Spotify etc.